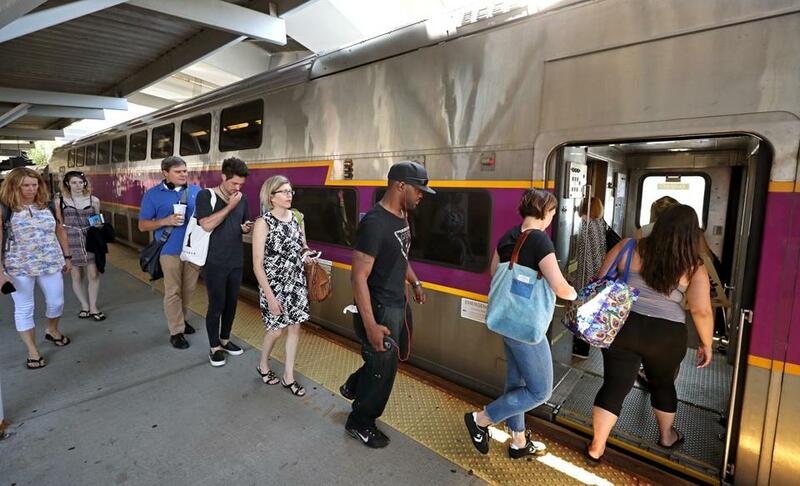 As state transportation officials chart the future of the region’s commuter rail system, four years before a new contract is awarded, they are asking a range of far-reaching and fundamental questions about the network’s mission. How often should trains run? How much should a ride cost? And who’s going to operate the trains, anyway? 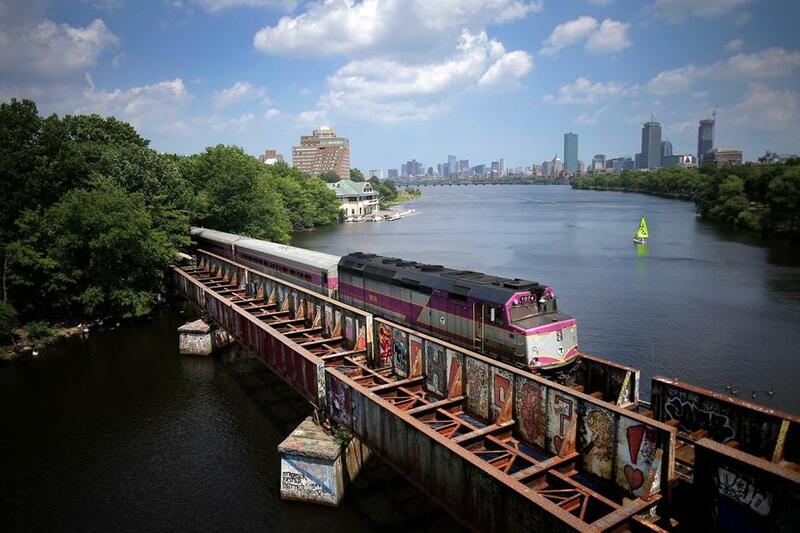 Tell us your commuter rail ideas. The 400-mile rail system, linking Boston to places as far-flung as Lowell, Worcester, Plymouth, and Providence, has for generations hauled suburbanites to work in the morning and home at night, with only occasional service outside rush hour. But activists believe it could support far more robust service, bringing something like the subway to dozens of cities and towns in Greater Boston — and taking thousands of cars off the highway. The proposal hasn’t fallen on deaf ears. The state Department of Transportation is about a year into a study of how to best use the rail network. 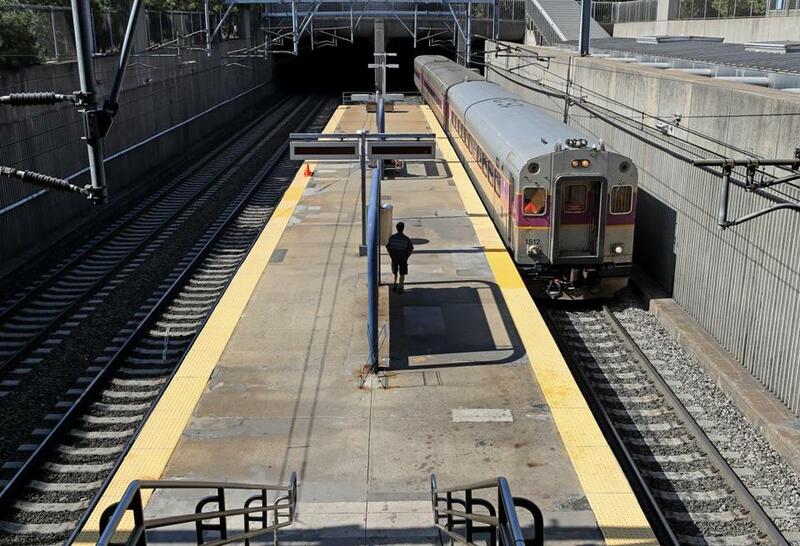 State transportation officials are asking what we should do to make the commuter rail better. What are your big ideas? The analysis will consider ideas that may even compete — such as running more frequent service from stops close to Boston or more express trains from distant locations. Paul Regan, executive director of the MBTA Advisory Board, which represents municipalities with T service, worries that until regular service improves, the public will have little appetite for more ambitious, expensive plans. Meanwhile, the T is preparing for the process of selecting a company to operate the commuter rail. The contract for Keolis Commuter Services, the French company that took on the job in 2014, expires in 2022, and the Baker administration has already said it doesn’t intend to extend the contract under its current terms. Keolis and the administration got off to a rocky start in 2015 as the commuter rail struggled through an onslaught of blizzards. Those days were so bad, Transportation Secretary Stephanie Pollack said, that she considered firing Keolis but ultimately decided against it. There’s rarely a day when the commuter rail system doesn’t suffer some kind of delay among its dozen lines. But Keolis says there’s been progress. Years later, there’s rarely a day when the system doesn’t suffer some kind of delay among its dozen lines. But Keolis says there’s been progress. On-time performance over the past decade — a period that partially predates Keolis — was 87 percent, compared to 89 percent each of the last three years, the company says. Meanwhile, more locomotives and coaches are now available for service most days, and conductors accept credit card payments. Relations between the T and Keolis also improved after the MBTA hired former general manager Dan Grabauskas in 2017 to oversee the contract on a temporary basis. The T says it recently made an offer to a candidate for the permanent position. Pollack said she’s less frustrated with Keolis than with the structure of the existing contract, which requires the company to run the system daily but the T to pay for major infrastructure and vehicle improvements. The next contract — expected to be discussed at a board meeting Monday — will likely differ significantly. The next contract may be far longer, running 20 years or more. Longer terms, she said, could entice a company to pay for infrastructure. Its terms will also be influenced by the ongoing rail study, expected to be complete in late 2019. A contract for running more frequent service would be different than for traditional commuter rail, Pollack said. While 2022 is still a few years away, the T will have a tight turnaround once it completes the study. The process for the current contract took about two years. Keolis will likely be among the bidders, touting its experience running different forms of rail systems in Europe. “When the next contract process begins, we expect to put forward a proposal that draws from our multi-modal global expertise in a way that matches the MBTA’s vision,” Keolis general manager David Scorey said. “When the next contract process begins, we expect to put forward a proposal that draws from our multimodal global expertise in a way that matches the MBTA’s vision,” Keolis general manager David Scorey said. Another bidder may be Keolis’s predecessor, Massachusetts Bay Commuter Railroad, which ran the system for about a decade before losing to Keolis in 2014. Jim O’Leary, who led the company, wouldn’t commit before seeing details of the contract. However, he said, he believes the commuter rail needs more frequent service near Boston. Massachusetts officials are still developing their vision for the rail system but have presented some early thoughts. One option would supplement existing trains with a type of service that stops only at busy stations. Another would boost frequency only within Route 128. The state has convened a group of activists and officials both from the suburbs and near Boston to parse ideas. Members have expressed different preferences, with suburbanites arguing for more parking, for example, while officials closer to Boston have pressed for better service on the Fairmount Line, which runs from South Station to Hyde Park. One point of consensus, however, is that seemingly everybody wants more frequent trains. Sarah Emond of Walpole, who rides the system to work most weekdays, said more trains would mean less stress for current riders. But the changes would largely be aimed at drawing new riders. Some point to the region’s changing demographics, with spiking housing prices sending low-income workers away from the city and its more-frequent bus and subway networks. “The displacement of people from the inner core to where they’re moving to, that’s a problem a good inter-city rail system can fix,” said James Aloisi, a former state transportation secretary and member of the advocacy group Transit Matters. Yet, at the same time, commuter rail service could get more expensive to operate. More frequent service would likely be much more costly than today’s level of service. Moreover, the study is also contemplating infrastructure improvements that could cost billions of dollars, such as building additional tracks in certain areas, adding commuter rail platforms at existing subway stations, electrifying the diesel system, and buying new types of vehicles better suited for frequent service. But a new contract could put some of the financial responsibility for such projects on the operator. The state has also promised advocates of the North-South Rail Link — a long-proposed tunnel connecting the railways out of North and South stations — that they will consider the multibillion-dollar project. Adam Vaccaro can be reached at adam.vaccaro@globe.com. Follow him on Twitter at @adamtvaccaro.